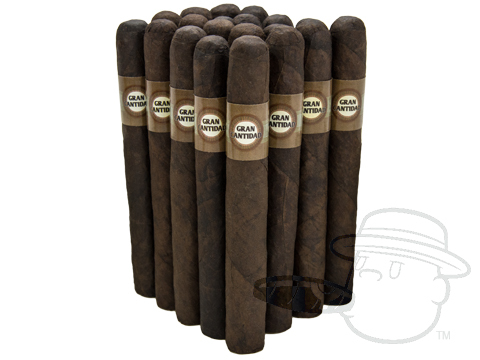 Gran Cantidad presents a one-of-a-kind smoke with just enough power to quench the seasoned palate. 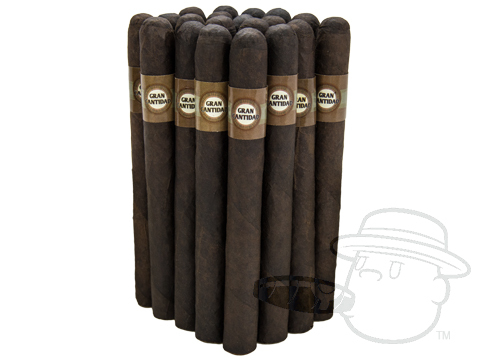 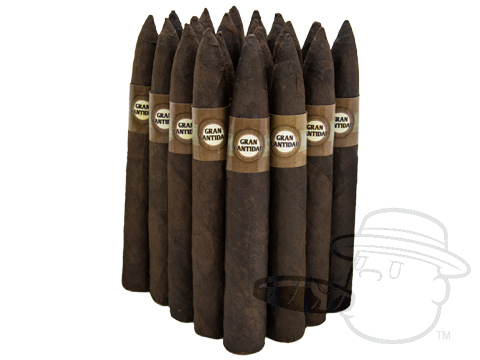 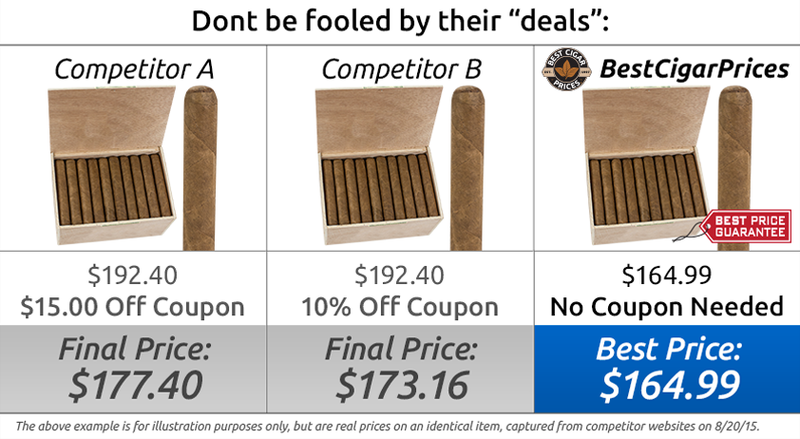 Made exclusively for BestCigarPrices by General Cigar (makers of Punch, Hoyo de Monterrey, Cohiba, and many others) these solid sticks feature a Brazilian maduro wrapper and Mexican San Andres binder, along with a mix of premium long-leaf Nicaraguan and Dominican filler tobaccos for a hearty smoke boasting ample notes of cream, cedar, cocoa and espresso, along with a burn and draw performance that defies their humble price-point. 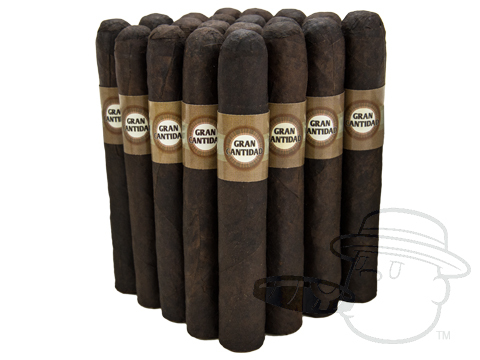 A complex smoke with flavor and character that will shatter your perception of the bundled stogie, Gran Cantidad is setting the new standard in affordable cigars.